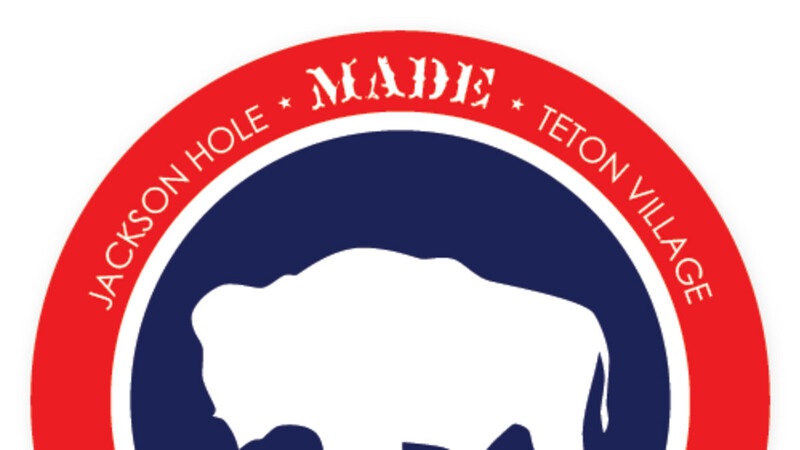 MADE in Teton Village is located inside Hotel Terra. The satalite shop carries many of the same artists as MADE's flagship store in downtown Jackson. 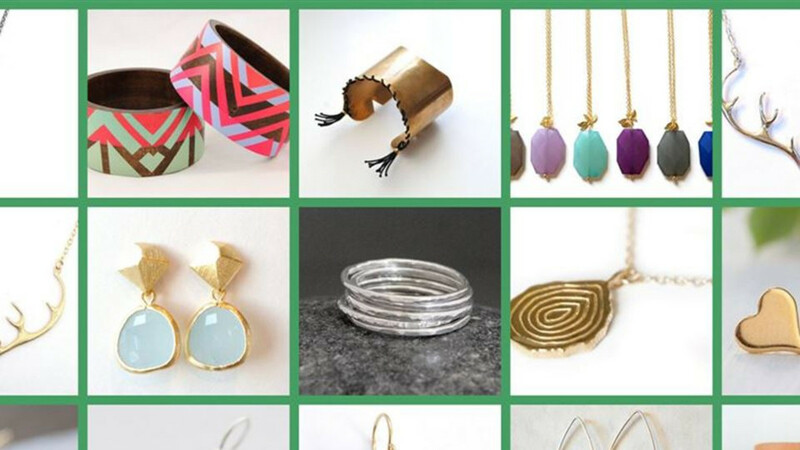 A curated collection of jewelry, gifts, housewares. Swing by and see the shop next time your at the mountain.